with operating pressures up to 2500 psi. 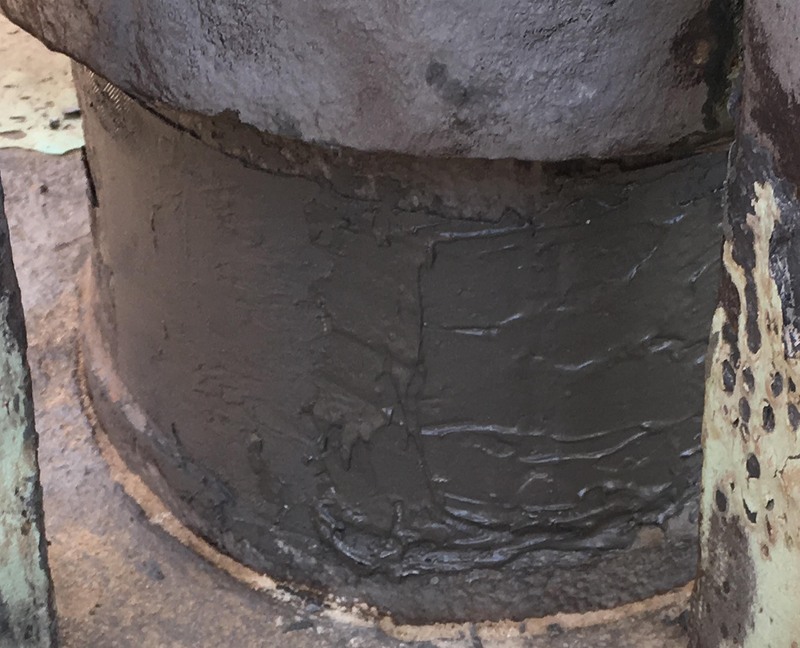 The STOP IT® PSX Repair System derives its high pressure capabilities from the use of a field-mixed, two-part epoxy primary sealant and a fiberglass/urethane composite overwrap. 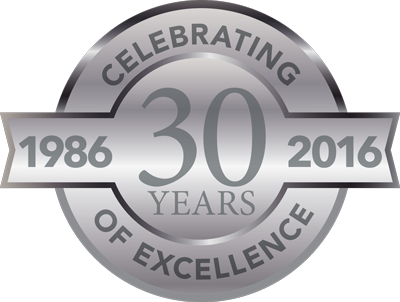 STOP IT® PSX can be installed by one person with no special tools or hot work, and provides for the completion of in-field repairs and return to service in a total of 4 hours. 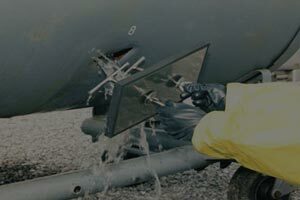 Following the cleaning and preparation of the surface, repairs involve the application of a thin film of epoxy sealant from the supplied cartridge gun. Precise mixing is accomplished with the use of a static mixer that is attached to the gun. Once hardened (approximately 1 hr), the sealant is overwrapped with a fi berglass tape impregnated with water-activated polyurethane resins. 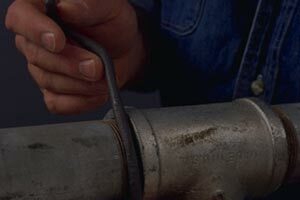 Systems may be returned to service at pressures up to 2500 psi as soon as 4 hours following the application of the epoxy. 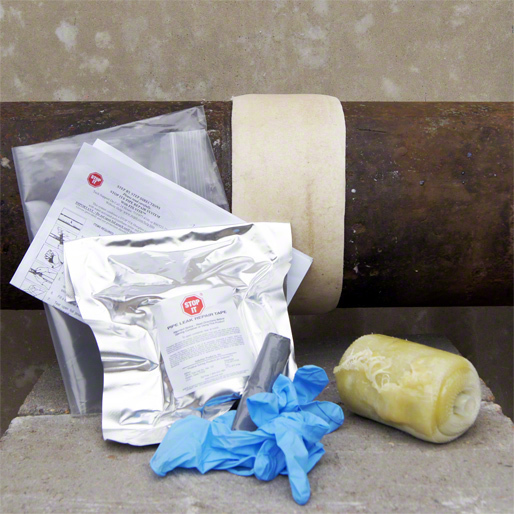 Stop It® PSX can be used almost anywhere – including underwater and in chemical and military facilities – to repair chemical, steam, process and water lines. Stop It® is a registered trademark of InduMar Products, Inc. 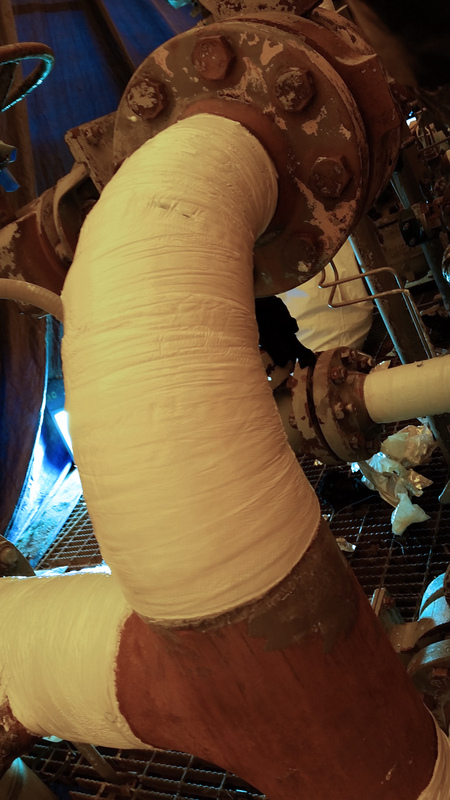 When the repair of a high pressure process line or pipeline component requires a rapid response,the STOP IT® PSX Repair System provides a reliable and cost effective alternative to replacement/repair procedures requiring hot work. Systems can be brought back online in as little as 4 hours! 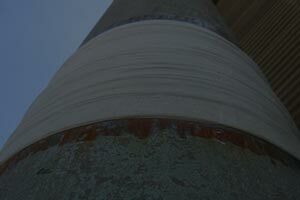 Stop It® is accepted for use on potable water lines by the WRC (UK). 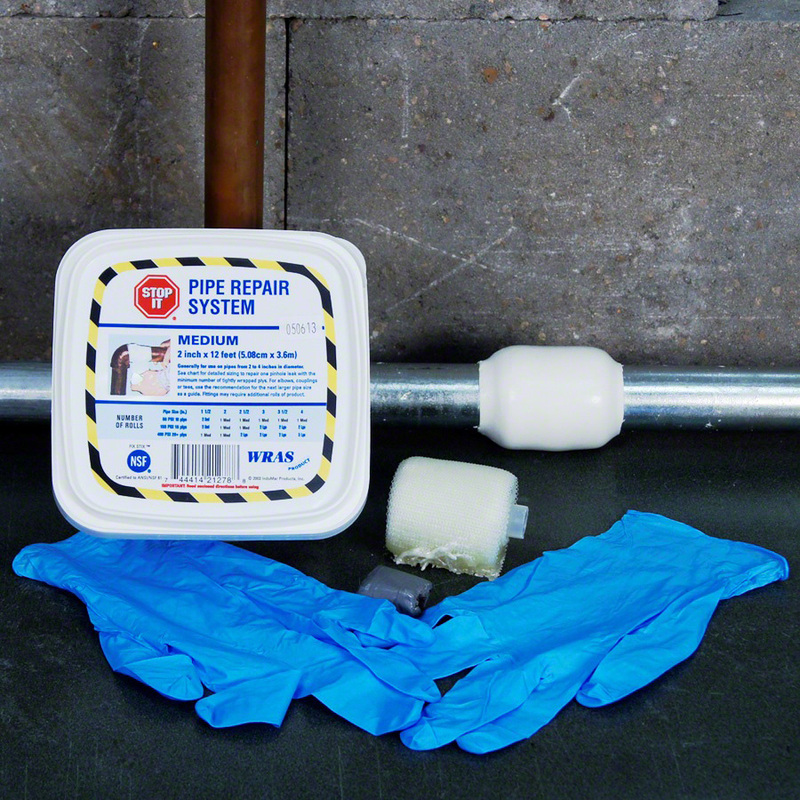 The Fix Stix Epoxy included with each kit is NSF-certified. 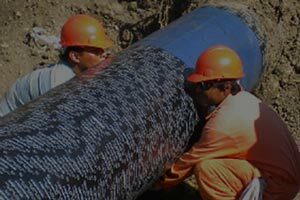 Even under extreme pressures, the Stop It® Pipe Repair Tape will not shatter or crack. Stop It® releases pressures slowly. 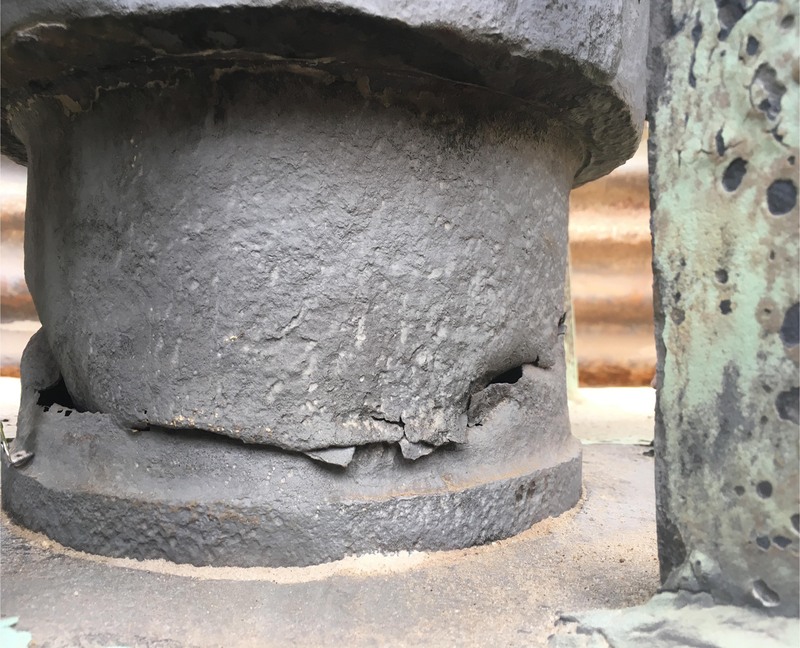 When tested to the failing point in laboratory conditions, failure was indicated by a reduction in line pressure and seepage.